Application Range:Industries of mining, ore beneficiation, construction materials and chemical engineering. 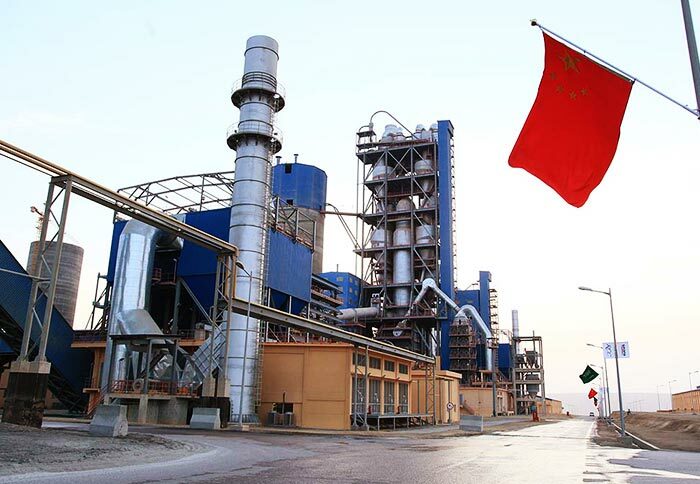 Processible Materials:Sludge, slime, raw coal, flotation clean coal, mixing clean coal, slag, clay, bentonite, limestone, sand, quartz stone, metal concentrate, waste residue and tailings. 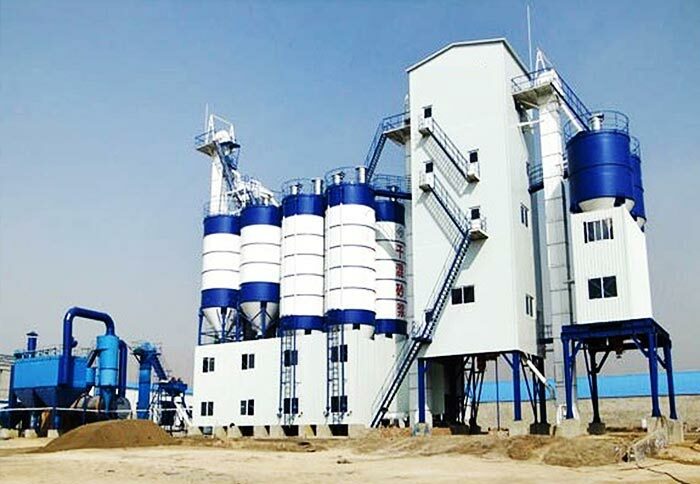 Sludge dryer is widely used in building material, metallurgy, chemical industry, cement industry, etc. 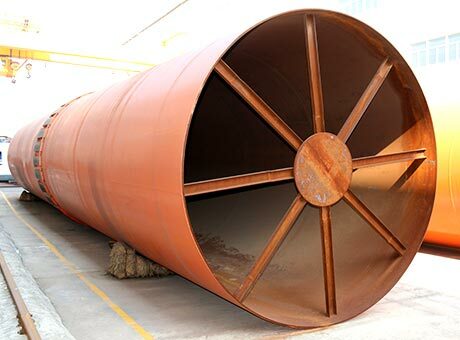 It is used for drying sludge, sewage and slurry, including urban sludge, municipal sludge, sewage plant sludge, industrial sludge, metallurgy sludge, light industry sludge, coal sludge, mineral sludge, foundry sludge, textile sludge, electroplating sludge, activated sludge, sewage sludge, petrochemical sludge, paper-making sludge, printing and dyeing sludge, tanning sludge, slaughter sludge, pharmacy sludge, etc. 4. Various usages: fertilizers, soil modifier, alternative energy sources, etc. It is mainly composed of barrel, supporting device, driving device and sealing device, etc. 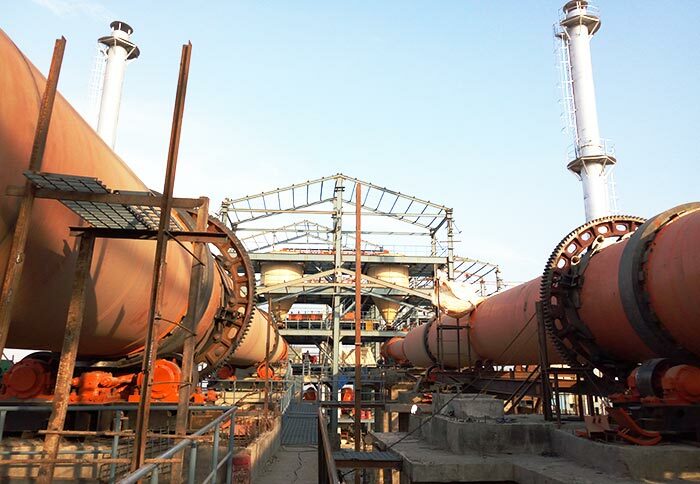 The working areas include discharging area, lifting board area, cleaning area and feed area. 3. Well-equipped transmission, exhaust and feeding and discharging radiator, and excellent product performance. 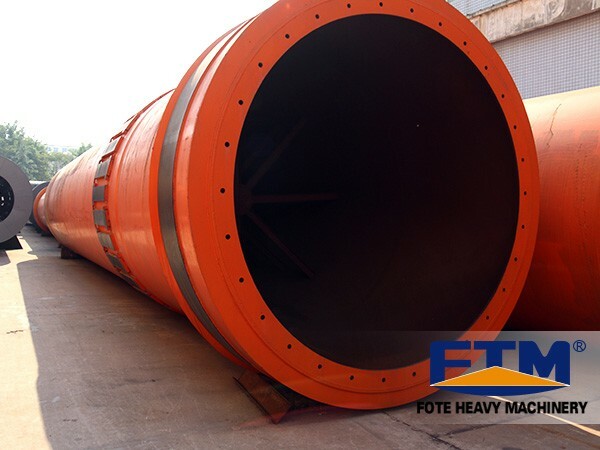 Henan Fote Heavy Machinery Co., Ltd. is a professional sludge drying machine manufacturer in China, and there are many types of sludge dryers for sale. 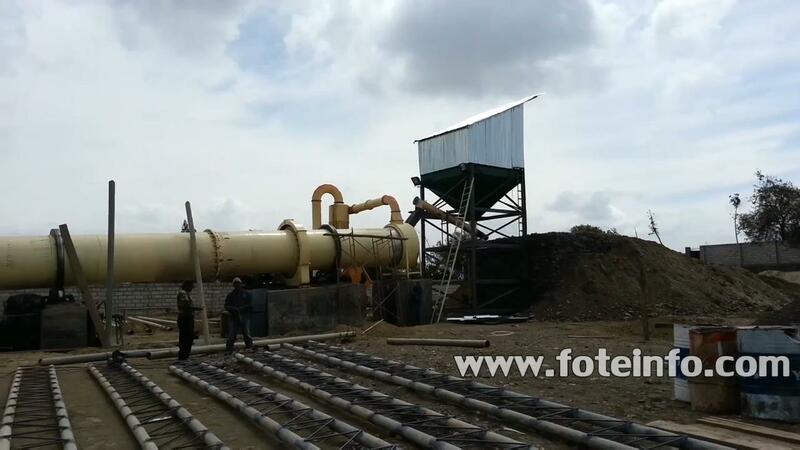 Our website provides sludge dryer price, models and pictures. Welcome friends from all over the world to visit our company. We are always here waiting for your consultation.